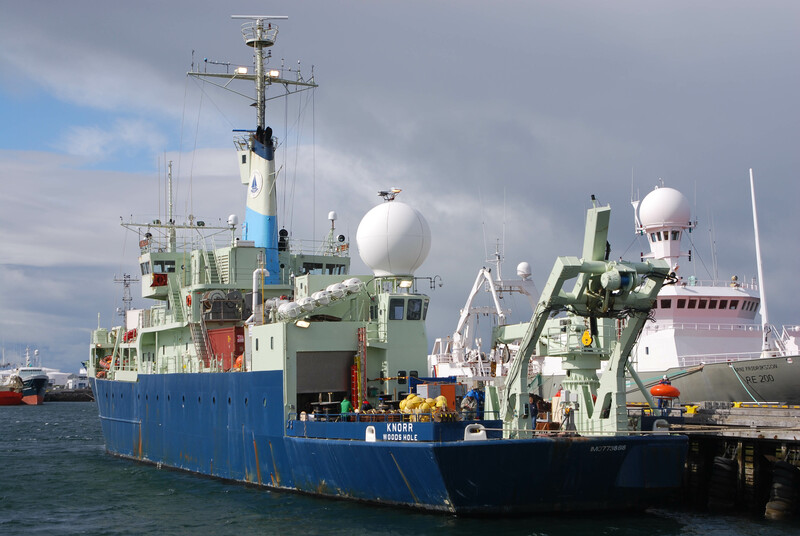 Follow WHOI physical oceanographer Amy Bower as she spends three weeks aboard the Research Vessel Neil Armstrong checking her oceanographic instruments deployed during an OSNAP research cruise in 2014. Amy will depart from Reykjavik June 5, 2018 and sail through the waters east of Greenland pulling up the instruments, replacing batteries and then re-setting them. She will be blogging about her experiences on the OceanInsight website. 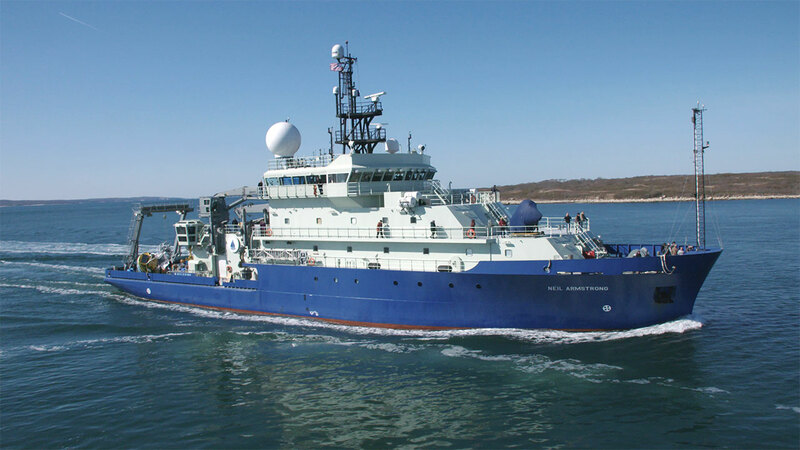 WHOI physical oceanographer Amy Bower leads the first U.S. cruise to deploy instruments as part of OSNAP (Overturning in the Subpolar North Atlantic Program). 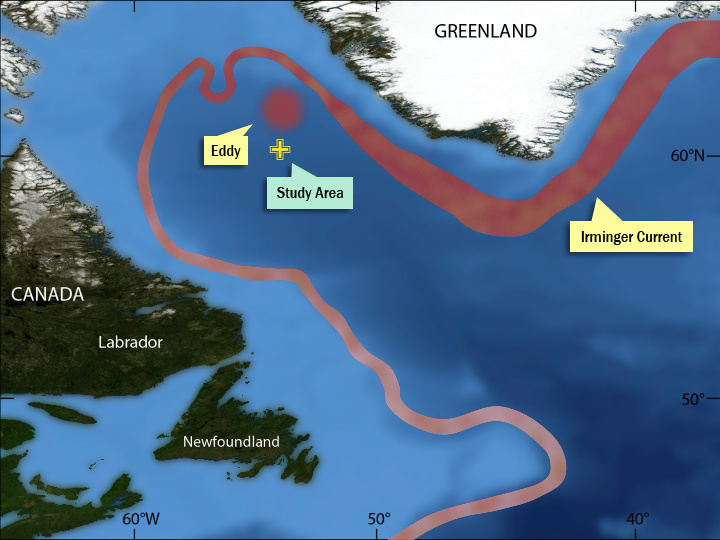 Join oceanographer Amy Bower as she travels on the R/V Knorr to the Labrador Sea to install a deep water mooring and technology to observe currents. She will be posting interactive updates on the OceanInsight website, which has special enhancements for the visually impaired.